Roofglaze has recently provided 7 Walk-on (multi-section) Flatglass rooflights, of various shapes and sizes, for the new high-end residential development at 50 St Edmund’s Terrace. 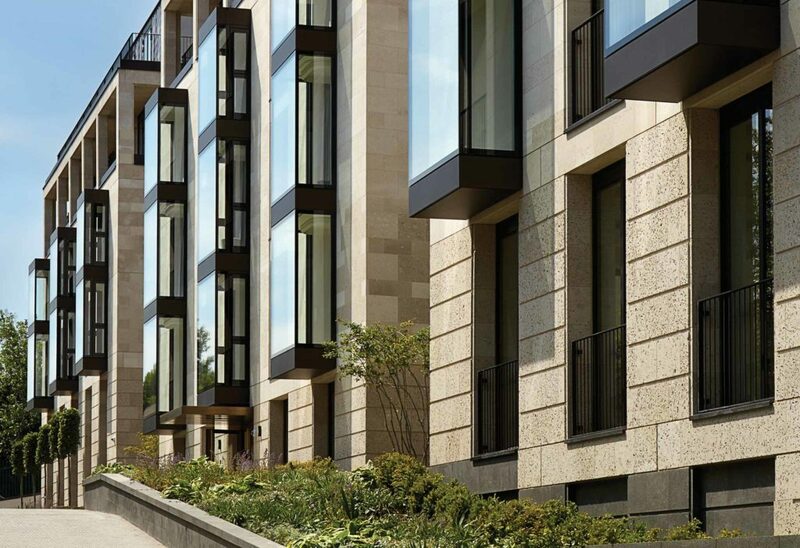 With prices ranging from £4-12 million pounds per property, it is only fair for the residents to have high standards and expectations when it comes to the building products used for this development. With only the best being good enough here, Roofglaze’s Flatglass rooflights were the obvious choice for Squire and Partners to specify. 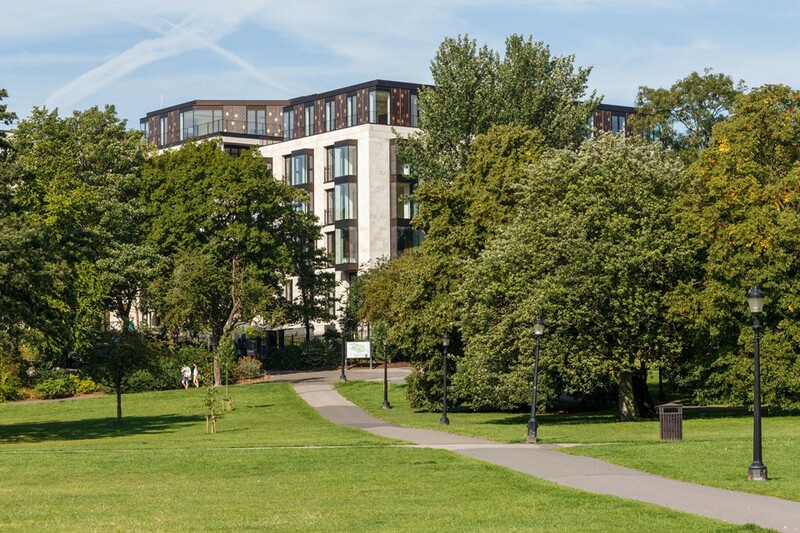 All 36 of these two and three bedroom apartments have been finished to the absolute highest of specifications and offer their occupants the very best in luxury living, with the added bonus of stunning panoramic views of Primrose Hill and Regent’s Park. The development itself consists of three main pavilions, with landscaped gardens that provide an attractive and natural segue between each building. Inside, residents and their guests have access to a 24-hour concierge service, as well as the high-quality spa and leisure facilities. These include a 20m swimming pool, steam room and a state-of-the-art gymnasium. You can see from these images just how much natural daylight our Walk-on Flatglass rooflight is letting in to the swimming pool area in particular. Perhaps the most impressive aspect, apart from the obvious facilitation of additional natural daylight, is the way that these units can blend in and compliment the surrounding area with their aesthetically-pleasing external appearance. If you are interested in specifying our Flatglass rooflights for your next project, Roofglaze’s BIM Objects are available to download now from the NBS National BIM Library. If you require any further information, then please do feel free to contact us with your inquiry.